The Synod of Dort (1618-19) has been called the most important ecclesiastical assembly in the Reformed tradition. It was no less than a strong defense of the sovereign grace of God in the gospel against the false teaching of the growing Arminian threat. Join us this summer — July 24-28th, 2019 — for this very special 400th anniversary conference in Heidelberg, Germany and Dordrecht, Netherlands where guest lecturers from around the world will unpack the rich historical and theological heritage of the Synod of Dort. Dr. Godfrey has taught church history at Westminster Seminary California since 1981. He taught previously at Gordon-Conwell Theological Seminary, Stanford University, and Westminster Theological Seminary in Philadelphia. He is the third president of Westminster Seminary California and is a minister in the United Reformed Churches in North America. He has spoken at many conferences including those sponsored by the Lausanne Committee for World Evangelization, the Philadelphia Conference on Reformed Theology, and Ligonier Ministries. Dr. Godfrey currently serves as chairman of the board for Ligonier Ministries. Dr. Horton is the J. Gresham Machen Professor of Systematic Theology and Apologetics. He has taught apologetics and theology at Westminster Seminary California since 1998. In addition to his work at the Seminary, he is the Founder and host of the White Horse Inn, a nationally syndicated, weekly radio talk-show exploring issues of Reformation theology in American Christianity. He is also the Editor-in-Chief of Modern Reformation magazine. Before coming to WSC, Dr. Horton completed a research fellowship at Yale University Divinity School from 1996 to 1998. In 2016, he was awarded an honorary Doctor of Divinity from Grove City College. 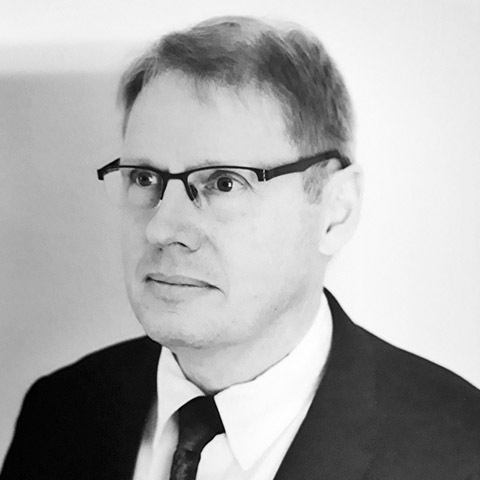 Dr. Horton is the author/editor of more than twenty- five books, including a series of studies in Reformed dogmatics published by Westminster John Knox. 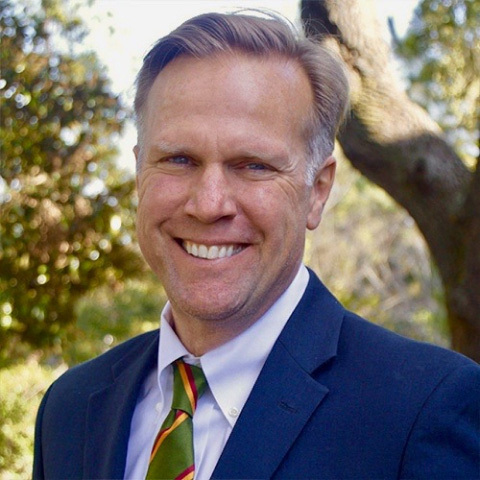 Dr. Horton is an ordained minister in the United Reformed Churches in North America and lives in Escondido with his wife, Lisa, and four children. 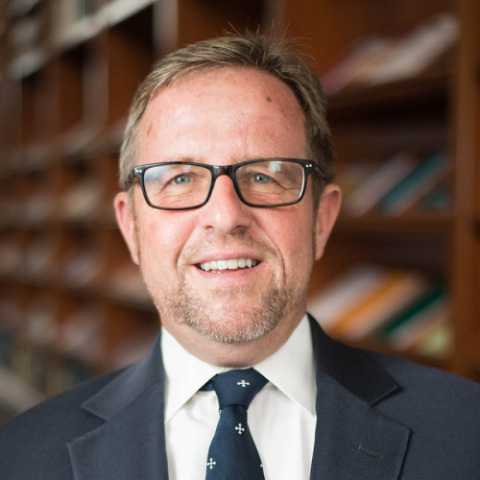 Jon D. Payne is Senior Pastor of Christ Church Presbyterian (PCA) in Charleston, South Carolina. Rev. 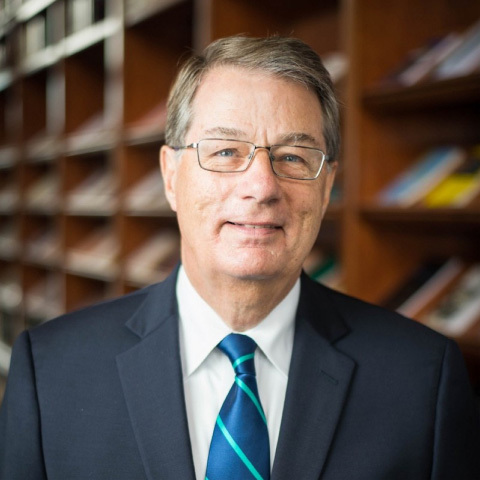 Payne also serves as Executive Coordinator of the Gospel Reformation Network, and is a trustee with the Banner of Truth Trust and the Heidelberger Society. Rev. Payne is series co-editor of and contributor to the Lectio Continua Expository Commentary on the New Testament (Reformation Heritage Books) and author/editor of numerous books and articles. Rev. Payne is presently co-editing (with Sebastian Heck) a collection of essays celebrating the 400th anniversary of the Synod of Dort (1618-19) entitled “A Faith Worth Defending: The Enduring Heritage of the Canons of Dort” (Reformation Heritage Books, summer 2019). Rev. Payne and his wife, Marla, have been married for 20 years and have two teenage children, Mary Hannah and Hans. Sebastian Heck was born and raised a Roman-Catholic in the Black Forest region of Southern Germany. He was converted in the U.S. and consequently became Reformed through a study of Scripture and reading Reformed resources. 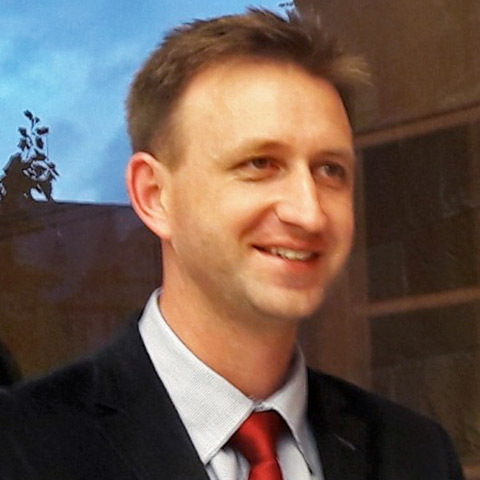 Sebastian received his theological training in a German seminary (M.Div.) as well as at Westminster Theological Seminary in Philadelphia (Ph.D. studies). Sebastian was ordained in the Presbyterian Church in America to be the church planting pastor in Heidelberg in 2010 and was installed as the first indigenous pastor of the Free Evangelical-Reformed Churches in Germany in 2018. Rev. Heck is behind the endeavor Reformation2Germany which seeks to establish a Reformed church in Germany. He and his wife Isabel have been married since 2000 and have three teenaged children: Sophia, Tabea and David. Gerard Meijer has been the pastor of the Reformed Church Oos-Moot, Pretoria (South Africa) since 2008. Before that he pastored other churches in Pretoria. He is married to Henriëtte. Together they have four married sons and three grandchildren. One of there sons is also a Reformed pastor in South Africa, and the youngest one is in his last year of theological training. Dr. Meijer obtained a Ph.D. in Reformed Church Polity with a thesis titled “Appeal and Restitution” (Article 31 of the Church Order of Dordrecht). He is Curator of the Theological School (Seminary) Potchefstroom, serves on several committees in the churches, is part of a radio panel of theologians who answer questions on Biblical topics, and is also involved in translating the Kanttekeningen bij de Statevertaling (Notes on the authorized Dutch Bible translation) from Dutch into Afrikaans. Apart from teaching on Church Polity Dr. Meijer is also the author of several articles and columns in scientific as well as other theological journals, as well as of contributions in theological books. Erik van Alten was formerly (2005-2013) the pastor of the Free Reformed Church Maranatha (Pretoria, South Africa). He is married to Tineke, and the couple has four children. 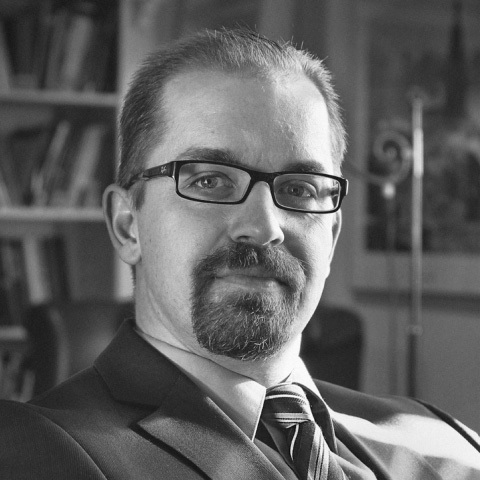 Since 2013 Dr. Van Alten lives with his family in Kiev, Ukraine, where he teaches at the Evangelical Reformed Seminary of Ukraine (ERSU). He is responsible for the subjects Church History and Systematic Theology. Since 2015 he has served as rector of that seminary. In 2017 he received his PhD from the Theological University in Kampen, the Netherlands, on John Calvin’s Commentary on the book of Acts (published under the title The beginning of a Spirit-filled Church, Vandenhoeck & Ruprecht, 2017). He is a research fellow in the Department ‘Historical and Constructive Theology’ at the University of the Free State, South Africa, and is co-organizer of the South African Calvin Research Congress, held every 4 years. He is the author of several articles in scientific journals and of contributions in theological books. Join us in celebrating the Reformed faith with like-minded believers.